Just like a miscellaneous sector specialist who investigates on a given specific field, an expert on IT who specializes in network issues, a consulting doctor for health-related issues and engineers for mapping or building the entirety of what one sees around us. Everyone needs specialist advice before attempting to do something on their own, and nothing is perfect from the beginning, be it applying for a job or writing your CV. An expert resume writer will highlight certain aspects which catch the vision of recruiters, therefore resume service are an integral part of making the maximum impact while impressing the recruiters with the write-up. CVs should is decipherable and with a single consistent view offering a clear view to the reader in front of you. A Professional CV writer makes sure everything is in its right place while maintaining variety in the writing keeping in mind what recruiters want; putting in proper details with necessary edits allows the CV to be less monotonous. Proper grammar usage and eccentric placements allow it to be soothing for the eye. Proper objectives jotted down along to clear-cut statements allows transparency for the interviewer or the person asking, requiring a rough idea enabling it to be easier. No one has free time on their hands in this fast-paced 21st century; everybody works for a living and doesn’t want to compromise on the little amount of recess they get. By hiring one writer from Resume writing company you can solve your time-consuming issues in an instant, while you are working or busy for a certain job. The updates on certain regulations, certifications, and industry related requisites are always kept in check with the document which you have to submit to provide an impact to the employers by the editor updating constantly. How to Show Your Company Culture in Your Cover Letter? Choose The Best CV Writer in The Sydney Now! 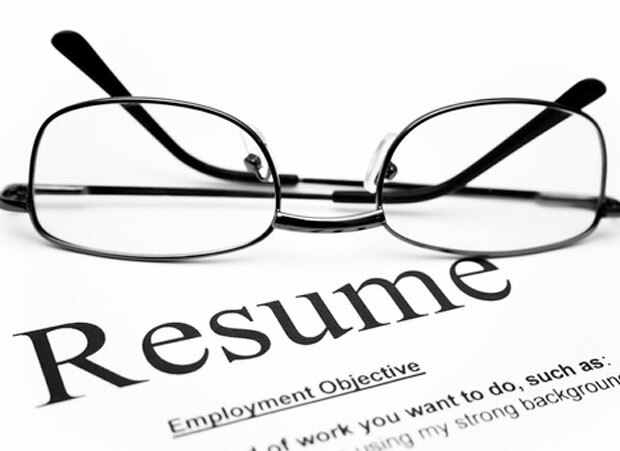 4 Important Things To Ask A Resume Writing Company!